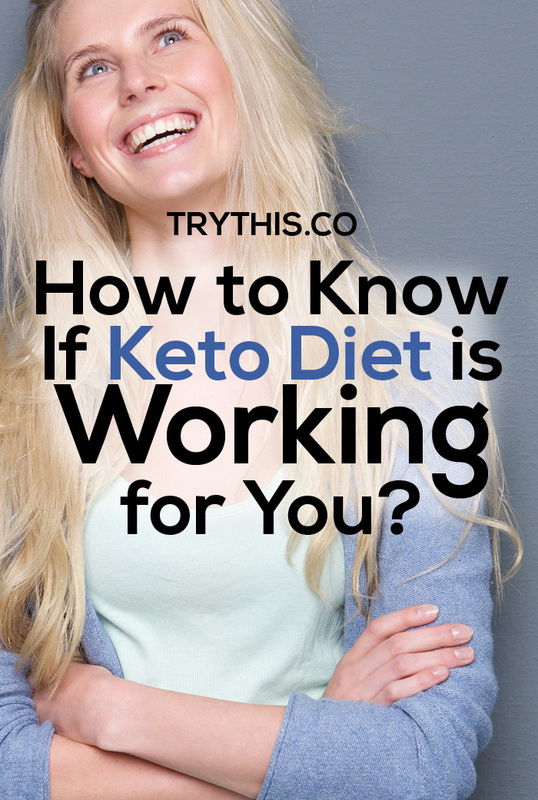 How to Know if the Keto Diet is Working for You? 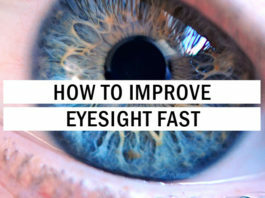 - Health Tips - Try This! 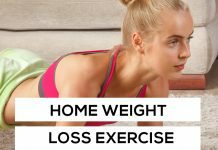 Home Diet How to Know if the Keto Diet is Working for You? 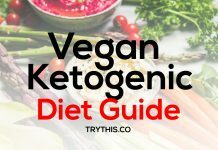 The main goal of a keto diet is to push your body into a metabolic state known as ketosis. This metabolic state is when your body produces a good amount of ketones that supplies energy to your brain and body. 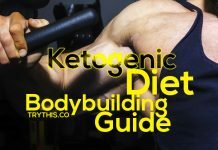 You want to achieve ketosis because you are actually converting your body into a fat-burning machine. But how do you exactly know that your body is in ketosis? 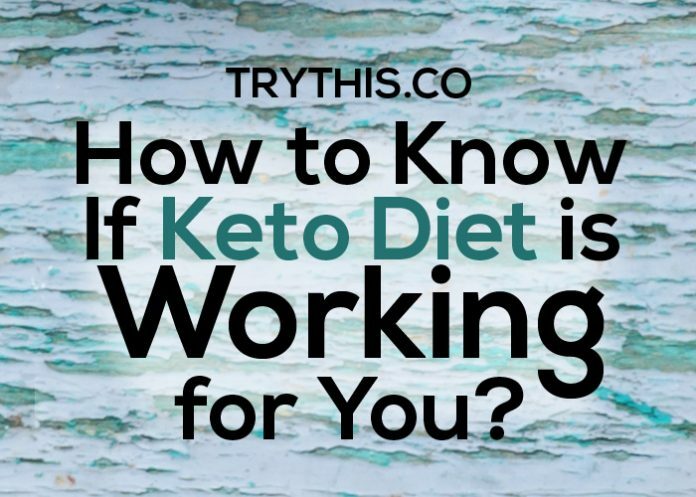 There are some over-the-counter test strips that you can buy to show that your body is in ketosis, but there are also different signs that your body gives off signaling that the keto diet is working for you. 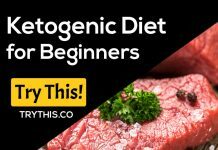 When you are on a successful keto diet, you don’t get as hungry as before because your body becomes much better in regulating hormones for hunger. During ketosis, you will find that you only consume what is necessary and you don’t overeat. If you are not in ketosis, you tend to overeat a lot of carbs because your brain ignores the hormones. Furthermore, high-fat foods are very filling, which also lowers your hunger pangs. Your keto diet is definitely working for you when you don’t feel the urge to eat as much throughout the day. Your keto diet is working for you when you experience a significant loss of weight, especially during the first week. 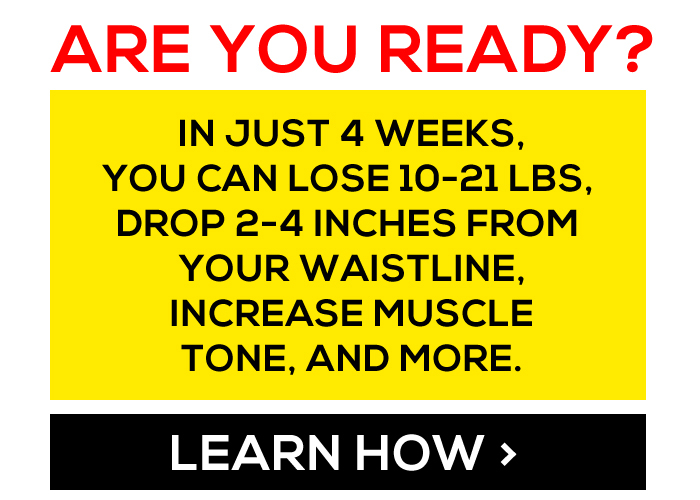 The initial weight loss is due to rapid reduction of water weight in the body. Afterward, you should experience continuous loss of body fat. You can experience fatigue because your body is looking for glucose. Since glucose is in short supply during a keto diet, the body is not ready to produce enough ketones to keep your energy up. 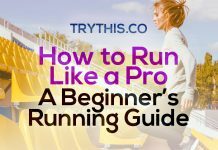 The body is also releasing electrolytes through your urine. All of these factors contribute to a short-term fatigue, but the good news is that this condition is only temporary. Once your body has completely transitioned into ketosis, you can now experience increased energy and focus. Since your body is now producing a significant amount of ketones, you have a huge supply of fuel. 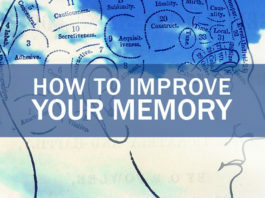 You become more focused because you have enough fuel for your brain. This is another sign of the keto diet that everyone is not looking forward to. Your body produces more acetone, which exits through the breath and urine. The good news is that it only happens in the morning when you wake up. This bad breath also goes away after a while. 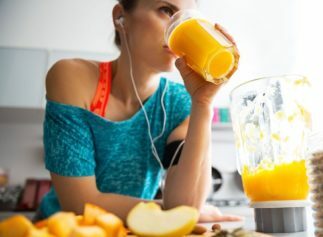 Keto diet may induce stomach problems such as diarrhea and constipation. If you are constipated or experience diarrhea, you may need to add more fiber to your keto diet. Some people doing keto diet may not experience any stomach problems. You can find out if your body is producing more ketones by using a glucose meter or test strips. These are the best ways to quickly find out if your body is in ketosis.